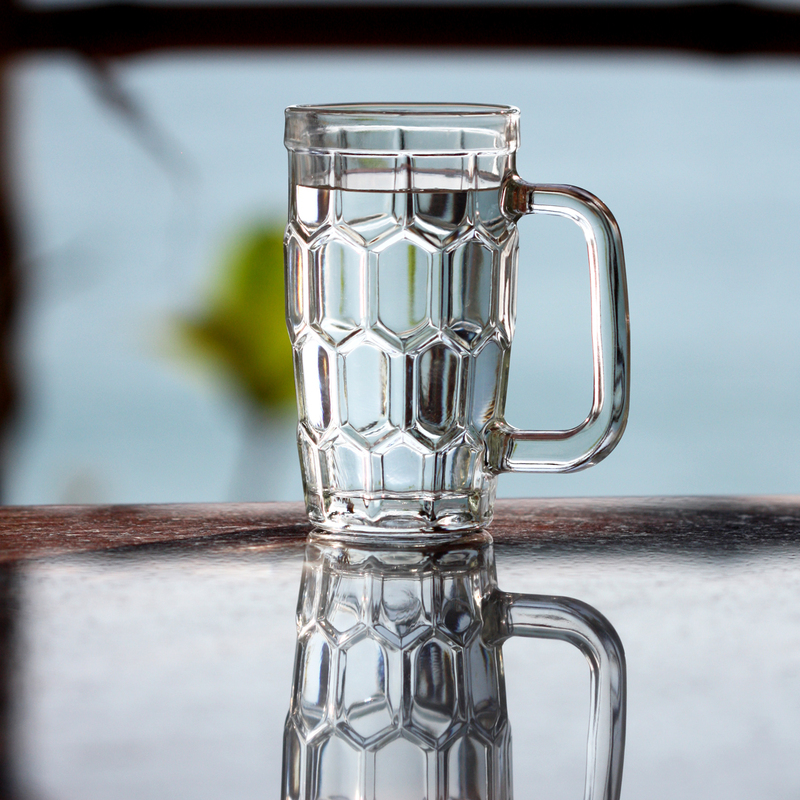 "To get a real time experience of how the simple practices of ayurveda can improve your health in a few days I suggest..."
Drink a glass of water on empty stomach. Sit comfortably. Inhale and exhale deeply 7 times. 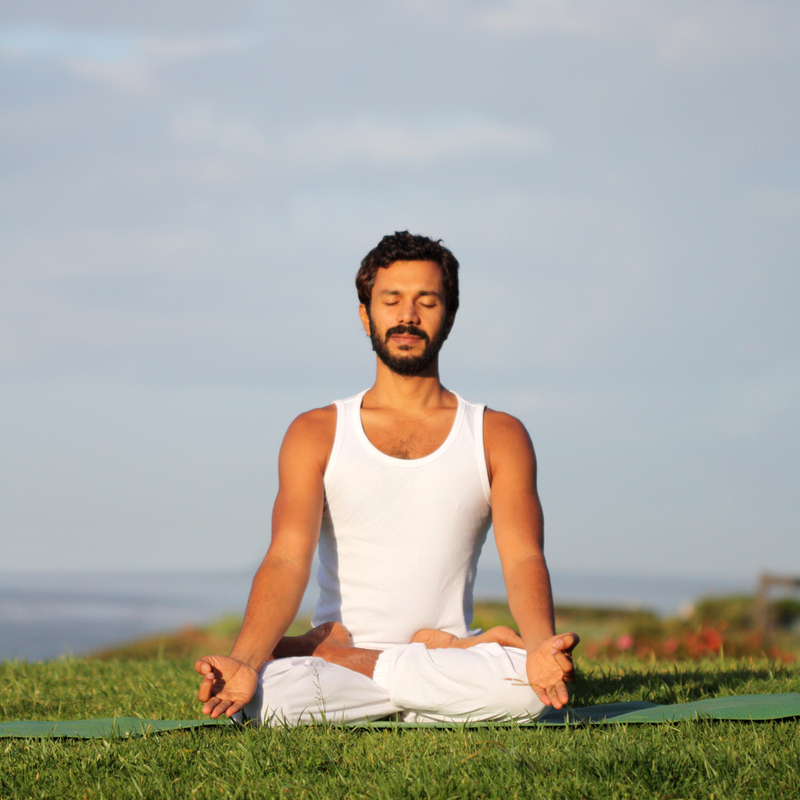 Focused breathing is considered as one of the most ancient health practices. When you inhale, try to take the breath deeper until you feel as if your abdomen is filled with air. Hold the breath for a few moments and exhale as slowly as possible until you feel as if your abdomen area is empty. Perform this exercise after drinking the water in the morning. Spend a few minutes in nature every day. According to ayurveda your skin is the mediator between your inner and outer nature. ** Which simply means that you can’t live a healthy life on this planet without connecting these two natures. Because of this intimate connection is the basic practice of our natural health, make every single opportunity for our body and mind to reconnect with the nature. 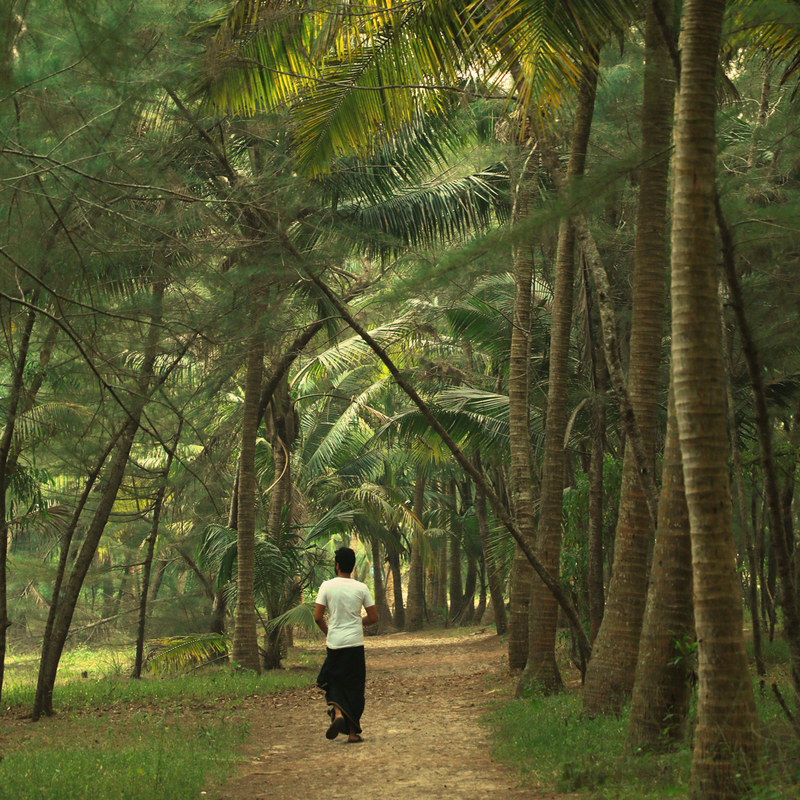 Go for a walk or sit in the garden awakening your senses to your surrounding nature. * This is the basic level of water therapy. For the intermediate and advanced levels please refer the book 'Food is my medicine'. **Our inner organs are functioning with the help of the outer nature. For example, our lungs take in the oxygen that the trees release and the trees take in the carbon dioxide that we release from our lungs.